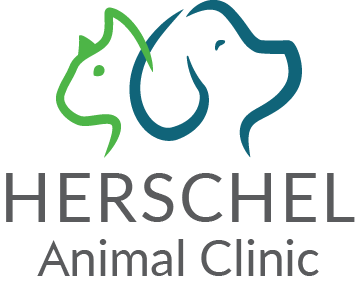 If you are a breeder in Cleveland, TN or become interested in breeding, you should contact Appalachian Animal Clinic to set up an appointment with our veterinarians. We can help you keep your mama pet healthy and safe before, during and after the breeding process and even c-section surgery if needed. 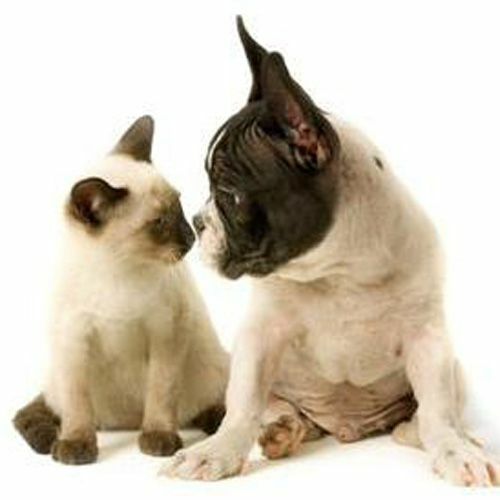 Our staff will monitor your pet throughout her pregnancy, which can around 60 days (¼ of a human pregnancy). We can be there for the delivery or educate you on what to do when the babies arrive. After the litter is birthed, our veterinarians will evaluate each baby for any congenital issues and will follow up with first shots and deworming treatments.